Player tosses three bean bags and tries for a straight line to win. The center line wins big! Play alone or with others. Old-fashioned version of the slot machine. Three 8-inch square, hand-painted wooden cubes mounted side-by-side combine for your chance to win prizes. Object of the game is to match two or three of the different fruit pictures by spinning each cube manually. 2 players compete to score goals using "pushers" to strike "puck" into opponents goal. Fast paced action for all ages. 5' x 7' area required. There are 4 rows of 3 balloons on a dartboard. Try and pop the balloons. 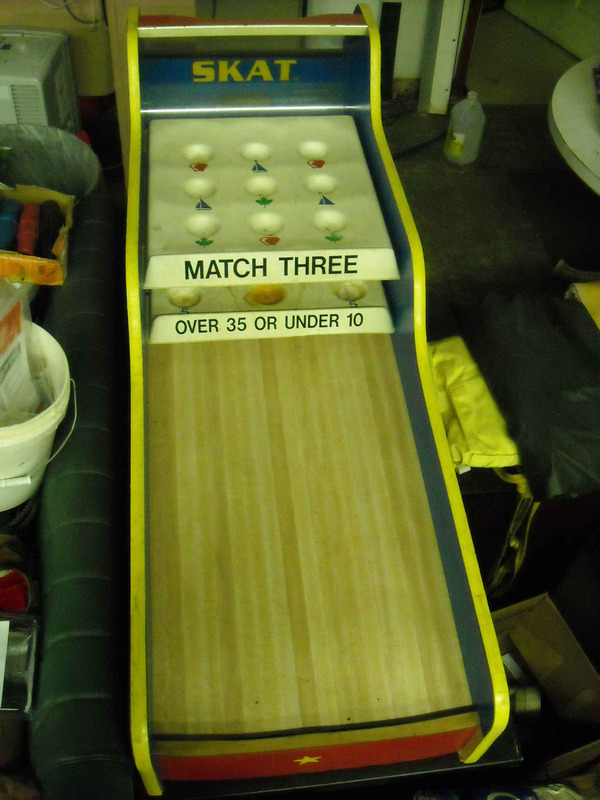 Player can throw either two or three darts. Uses safety darts. No power required. Time tested entertainment favorite for all age groups. Console has integrated verifier in top of unit. Compact blower motor keeps next numbered ball in easy reach of caller. Balls are colored for quick reference to specific styles of play. 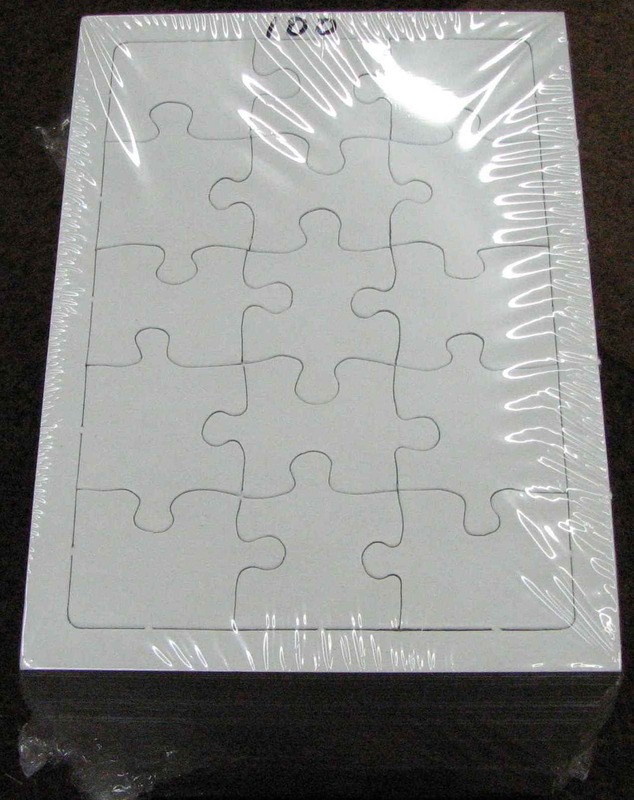 200 deluxe shutter cards come with basic package. Additional cards are available in lots of 100. Requires access to power. Long time favorite with groups of all ages. Balls are selected from hand turned cage with fingertip dispenser. Verifier is integrated into ball return for quicker cycling to new game after winner is verified. 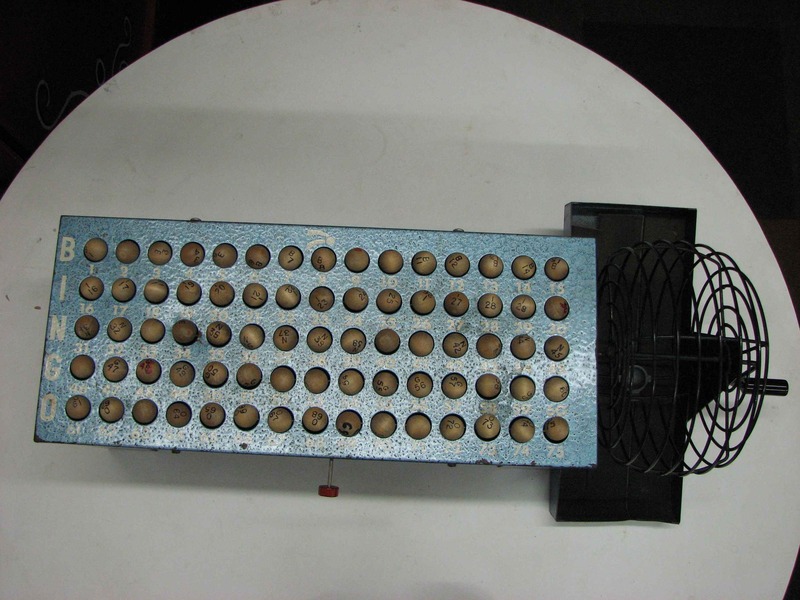 Unit comes with 200 shutter cards. 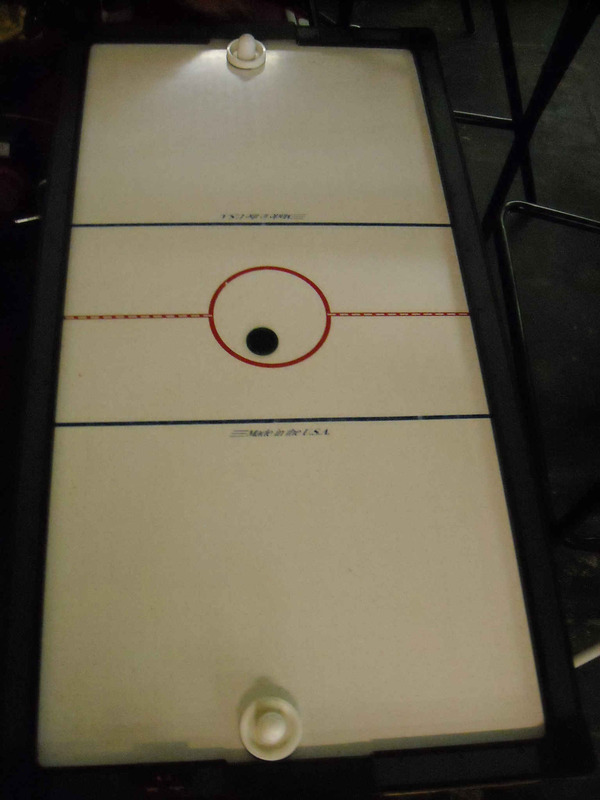 Player slides wooden pucks to flip "pins " Perfect score is six. Players use three pucks. Oversized pucks can be used to increase younger children's scores. No power required. 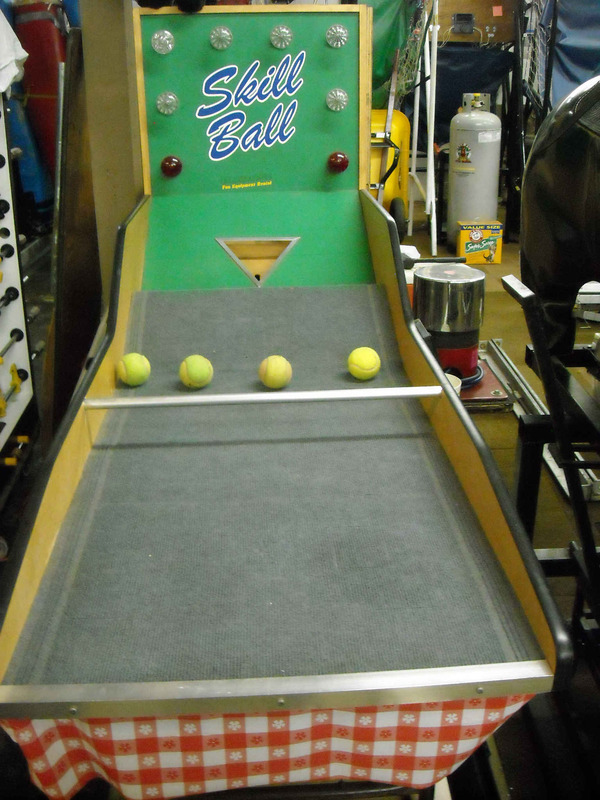 Roll a bowling ball on metal rails. The bowling ball has to crest the first hill and stay in the valley without coming back. A light and siren sounds if you accomplish this. This is a crowd favorite! Challenging for all ages. Requires power. Throw a wiffle ball and get it to stay in a basket. There are 2 baskets per game. Baskets are at an angle. Each player gets two or three tries. No power required. Try to land a suction cup dart within the star bulls eye on a card. The dart has to be fully within the star without touching any edge. Play can be two or three darts. Multiple star stations available. No power required. Try your accuracy. Canvas-painted, 10-inch, fur-trimmed cats. Players use bean bags to knock down the cats. Players get two or three bean bags. Object is two out of three to win. No power required. Object of game is to toss wiffle ball into Cat-N-Hat. Player uses two or three wiffle balls. One in wins! Can use ping-pong balls or tennis balls to increase chances of winning. No power required. Popularized as a game of chance in the early 19th century, Chuck-A-Luck is now a great "prize every time" game for up to 6 players. 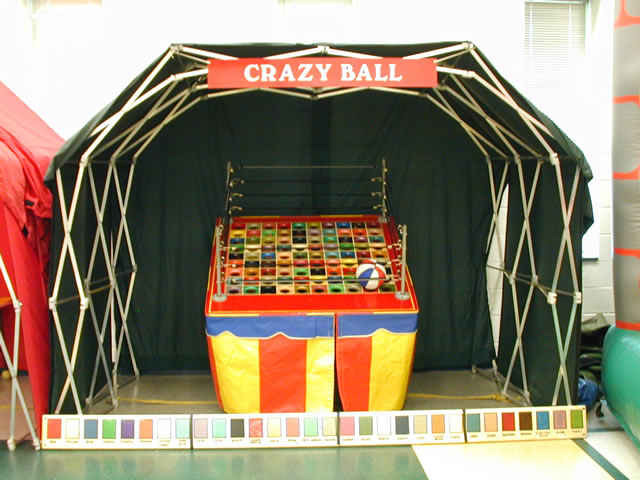 Play is started by rolling cage to roll three jumbo sized dice. Winner is determined by number shown on dice. May require more than one roll. Come clown around with us! 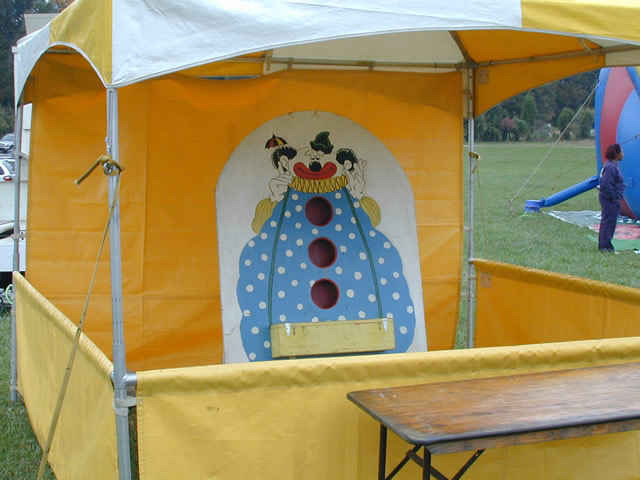 Throw bean bags into the button holes of our friendly six-foot clown. Two in out of three tries wins! No power required. 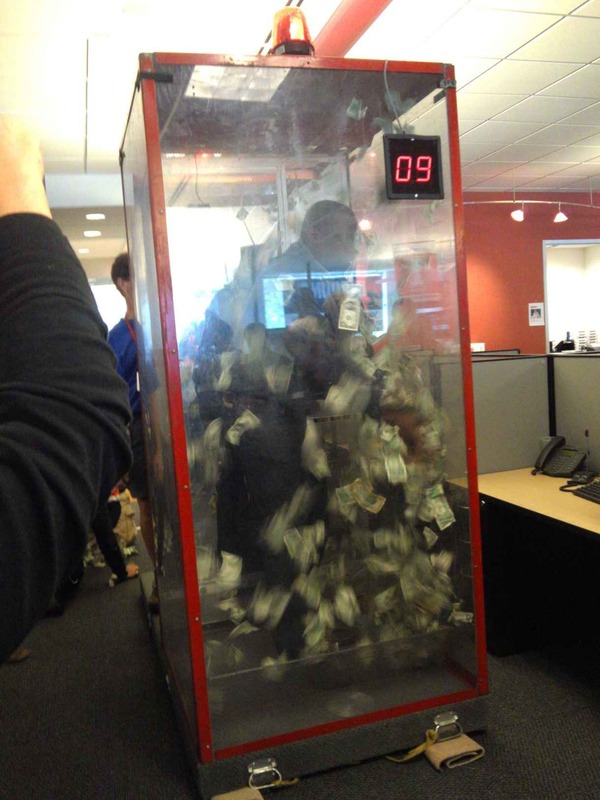 Players attempt to toss coins onto playing area to maximize scoring opportunities. Prizes can be awarded to players with hi scores. Popularized by Tailgaters own wits. Can be used indoors or outdoors. Players alternate pitching bean bags onto angled platforms attempting to score points by either keeping bean bags on platform or getting bean bags into 6" hole at top of platform. Fun for all ages. Can be a table top game or a close-to-the-ground game. Use 5 metal discs to drop over the RED SPOT on a 12" square tile. The object is to carefully drop the discs to completely cover the eight-inch spot so that no red is left showing. No power required. Colorful fun for all! Players throw the ball into the multi-colored playing grid. There are 2 sizes to this game. One is 90 holes with 30 different colors, and the other is 64 holes with 16 different colors. 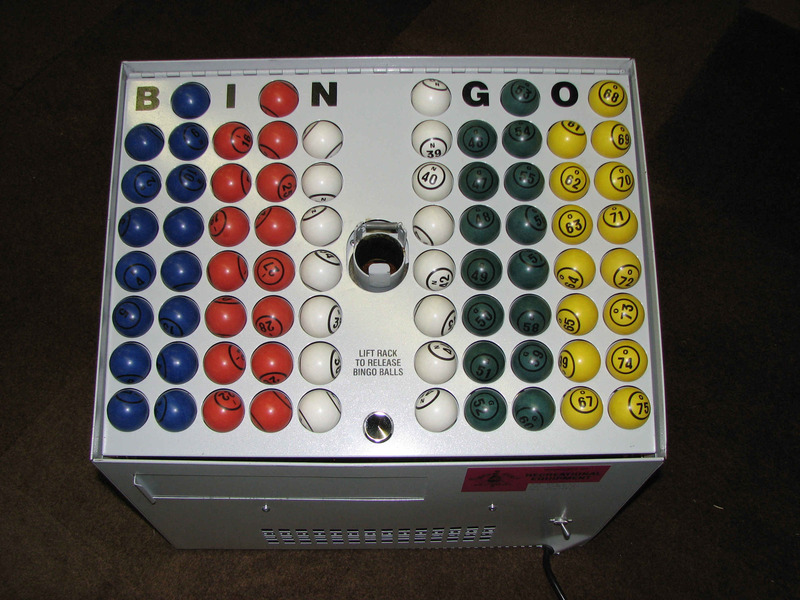 The ball moves around the playing grid until it rests in one of the colored holes. You pick a color to win. If your ball lands on your selected color, you win! Three to four people can play at the same time. Each player gets one attempt. No power required. Do you have a steady hand? Try your hand at this: A curved metal wire slowly spins while player attempts to pass the metal ring down the spinning wire without touching the metal ring to the wire. Alarm sounds if metal contacts metal (similar to well known "Operation!" game). Winner indicated by green light. Power required. Challenging for all ages. How quickly can you shoot? 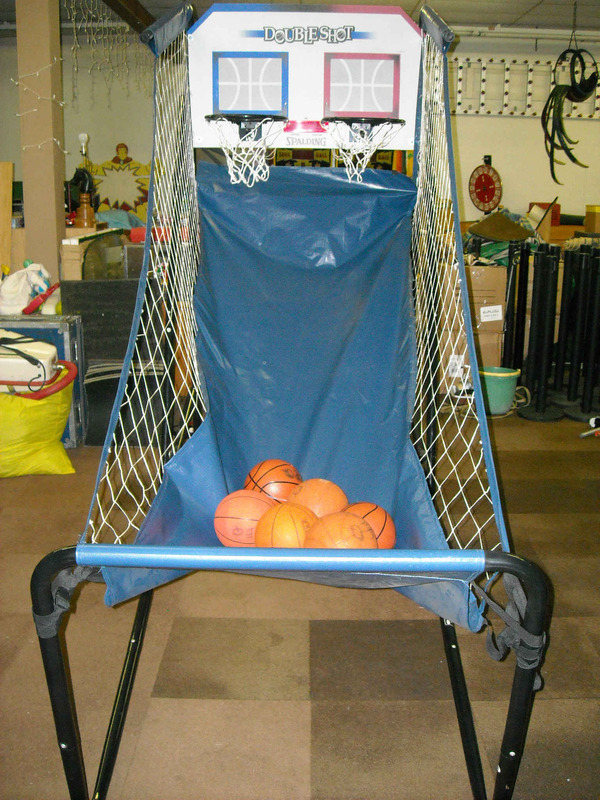 Twin basketball goals with 30-second timed games, and digital readout of score for each goal. Players compete elbow to elbow for points and pride! (Two players at a time). All ages. Battery operated for versatility in placement at any location. Multiple units add to the FUN! Show off some of your fishin' skills in this game. Try to hook the fish with the fishing pole, but watch out, if you touch them they jump out at you. Power required. Gone fishin'! Not your average fishing hole. A six-foot tank filled with over 400 "fish." Avoid the little "bait" (yellow targets) attempting to catch a "keeper" (red target) which move around the central waterfall. Players use a fishing pole with a magnetic tip to "catch" the colorful disks. Up to nine can play at a time. Young and old alike will thrill to this time honored tradition. Catch your limit today!!! Can your Chicken do the Dance?!?! This is the same game that has thrilled millions of people around the world. Here's what you do: First, you get three rubber chickens. Bok! Bok! 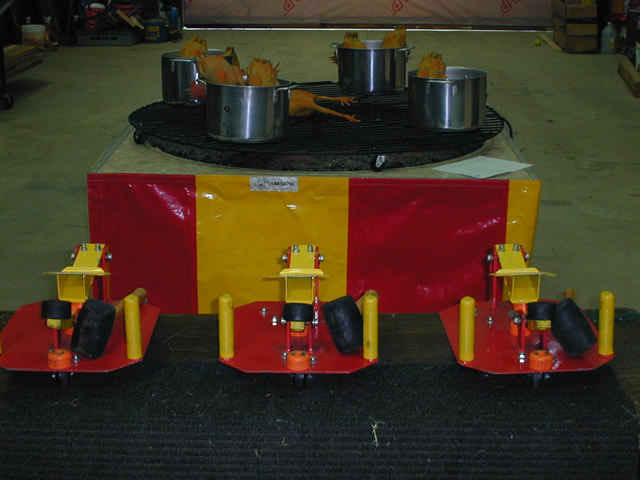 Then, one at a time you use a mallet to flip the rubber chicken from a launcher attempting to cause it to land inside one of four pots which are rotating on a four-foot charcoal "grill." This game is sure to sizzle! Up to three can play at a time. Requires access to power. 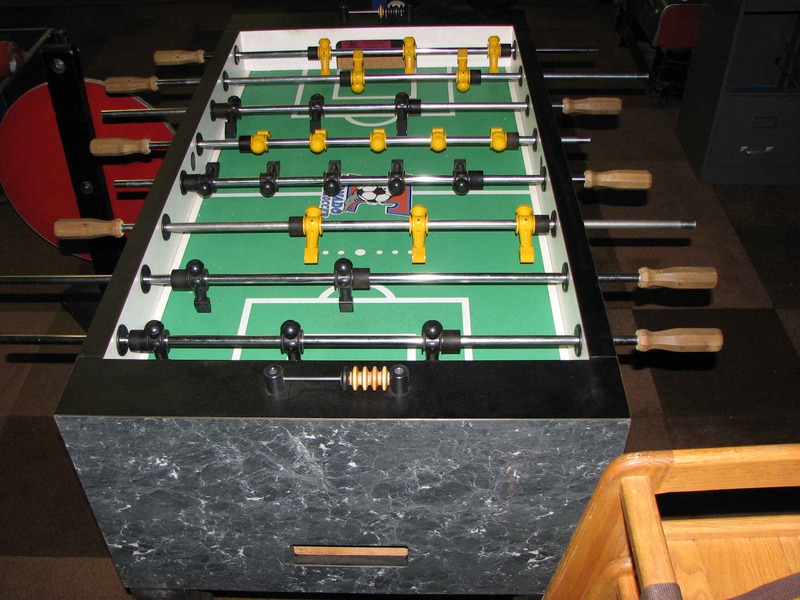 All time favorite team player table soccer game. 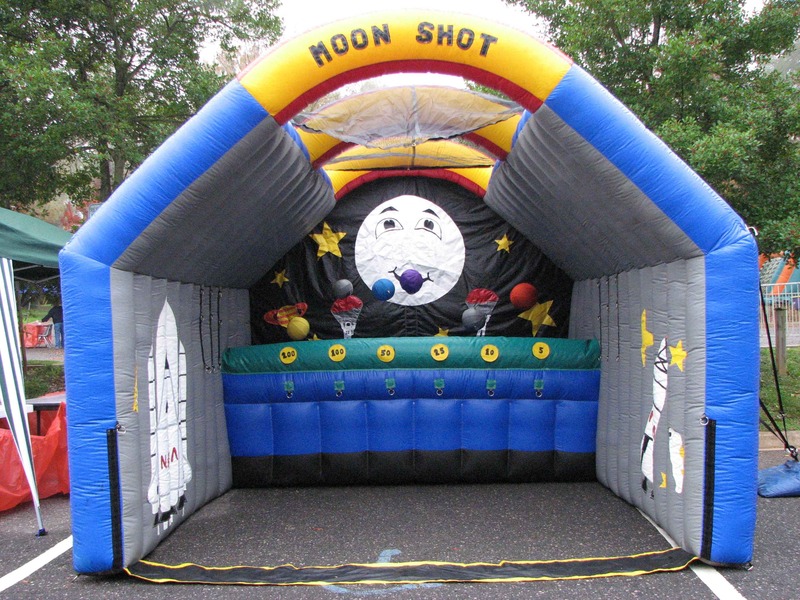 Great for sports theme parties, kids area, or recreation area. Training camp skills test...are you up to this? Three round life preservers suspended within a wooden frame. Try to throw the football through the rings. Each player gets 3 tries. One in wins! No power required. What a hilarious concept!! This is the same game that has thrilled millions of people around the world. Here's what you do: First, you get three rubber frogs. Then one at a time you use a mallet to flip the rubber frog from a launcher attempting to cause it to land inside a water tank on a floating Lilly Pad. If that sounds interesting remember these Lilly Pads are also rotating AND no part of your frog can be in contact with the water. Up to three can play at a time. Requires access to water and power. Four-foot square goblet rack with 64 clear and colored goblets. 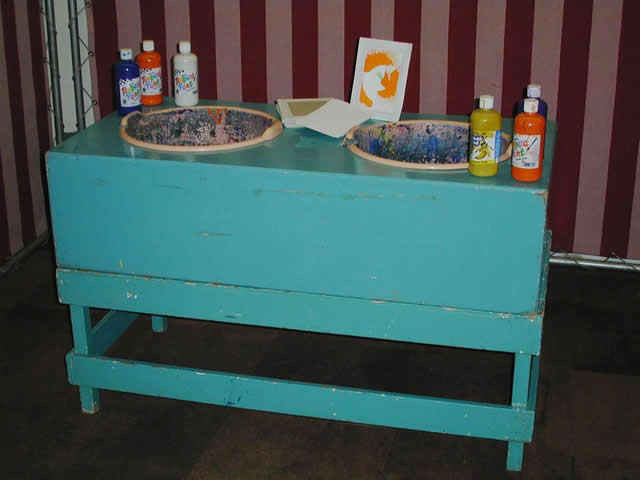 The object is to land your ping-pong ball in one of the colored goblets. (The color of the goblet determines the prize). Add or delete colored goblets to vary difficulty. No power required. Each participant gets one putt. The object is to try to get a hole in one. No power required. A "bear" necessity to any event! 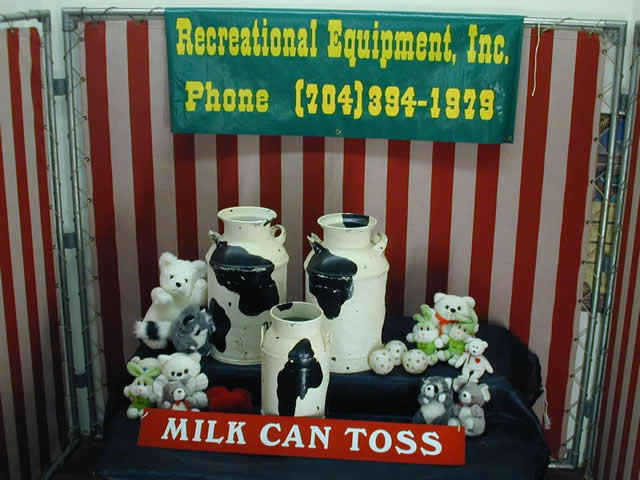 Toss a Hula-Hoop over a Bear and the stand on which it sits (any large plush prize may be substituted). The object is to get the Hula-Hoop all the way down over the square base of the game so that the hoop lies flat around the square base. If you succeed, you win the prize! No power required. Combine 6 foot tall bowling pins with being the core of a 6 foot tall cage ball. Totally in the zone, the strike zone! 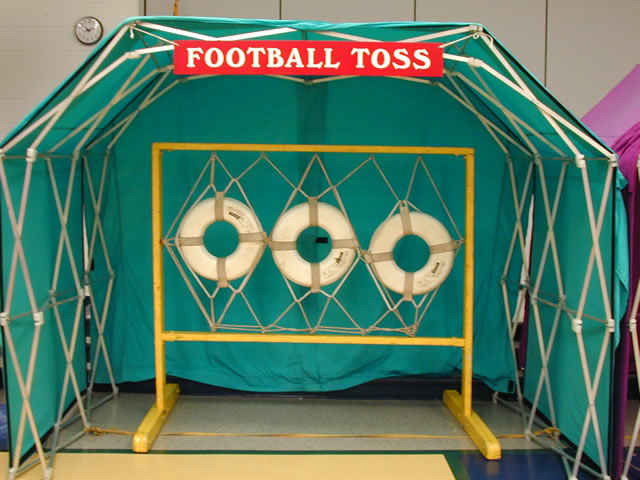 To win, knock all the cans completely off the 18" platform with only 2 bean bags. Challenging for children and adults. No power required. Childhood favorite! Prize-every-time! Child picks up a rubber duck floating around in a pond. Pick a duck with a number or star to win a prize. 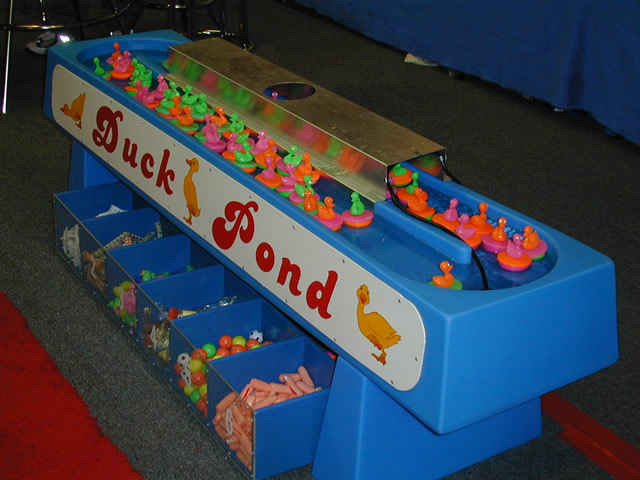 Usually played with five separate prizes, ducks numbered one through five. This is a classic favorite for small children! Player attempts to toss wiffle balls into old style dairy milk cans. Various skill levels can be accomodated by using tennis balls instead. One in wins. No power required. Lost in Space! One to six players try to knock floating "planets" out of orbit. Planets are nylon-covered balloons that hover above air tubes. You score when you knock planets out of orbit. Game may be varied by using wiffle balls, bean bags, footballs, mini frisbees, or objects with your custom imprint. Challenging for all ages. Blast OFF! Access to power is required. What could be more exciting than watching money fly through the air in front of your face. How about you're the only one who can get to it. 3' x 3' plexiglass booth with flashing lights and timer. Roll a golf ball down to the numbered spaces at the other end of the game to get a score. 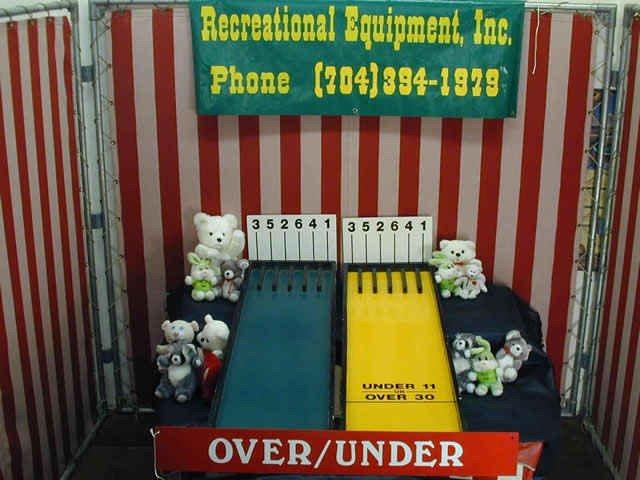 With 6 rolls, you are trying to get a combined score of Under 11 OR Over 30 to win. No power required. Fill up the small holes with different colored lollypops. The bottom of the stick on one of the lollypops is secretly marked as the BIG winner. 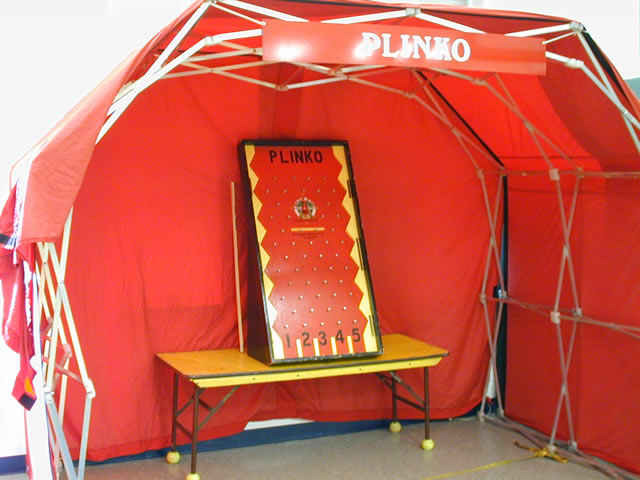 If the marked pop is chosen, that player wins a prize. If the winning pop is not chosen the player receives candy prize. Prize-every-time game. No power required. Two or four players reveal in the thrill of returning the serve. Careful ...everyone thinks their return is the ACE. 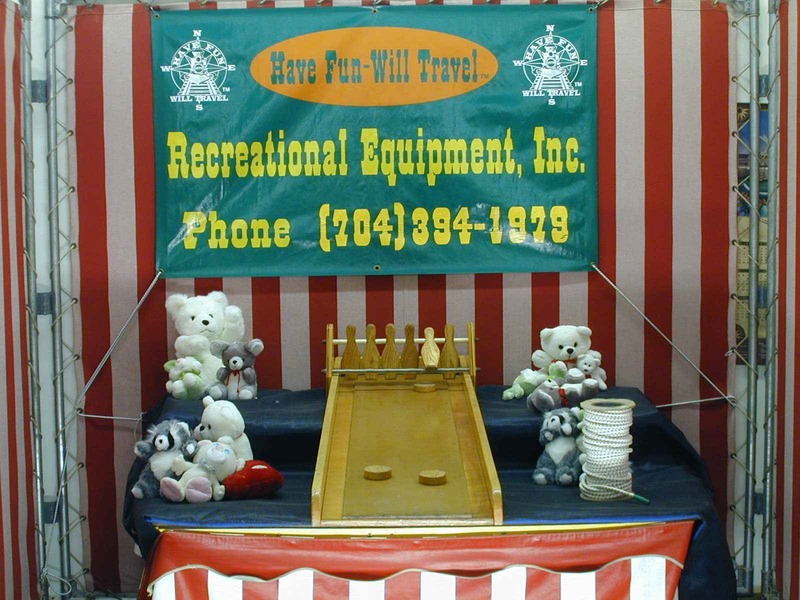 Complete with 4 paddles, balls, and net. Just like the Price is Right! 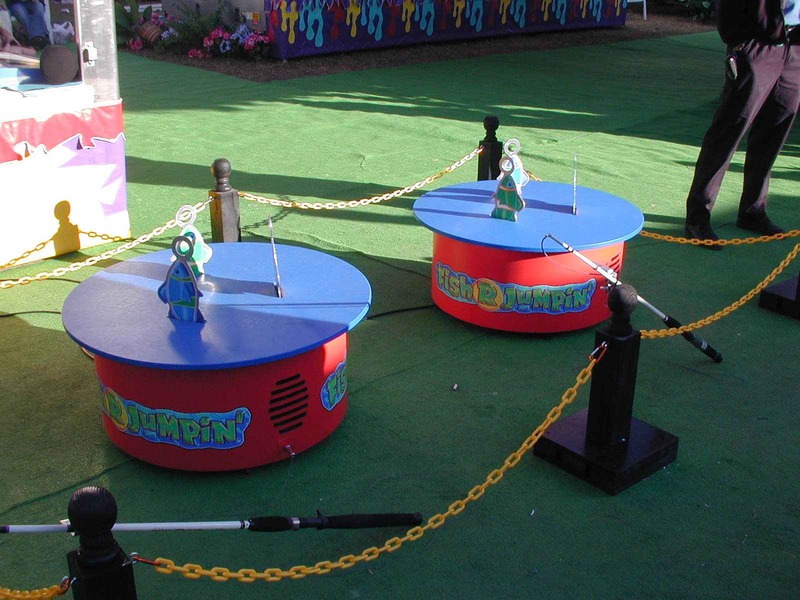 Drop a plastic ring in the game and watch as it bounces down through the pegs. Win a certain prize depending on where the ring falls. OR, have participant pick a number (1-5), if their ring lands on the chosen number, they win! Each person gets one or two rings. No power required. Down, set, hut, hut!! Go for the end zone with this sure winner. Players compete using footballs thrown at three different targets. Score kept by digital timer. Games are 45-second contests of skill and accuracy. Additional time added to timer if score reaches 21 or 49 points. High score kept in memory and displayed at end of each game. This is your opportunity to settle the score! Batter Up! Players toss plastic rings to try to land around one of the various colored miniature baseball bats. Players get three rings each. Make the game more challenging by ringing a certain colored bat. No power required. How about a cold one? (Soda or water). 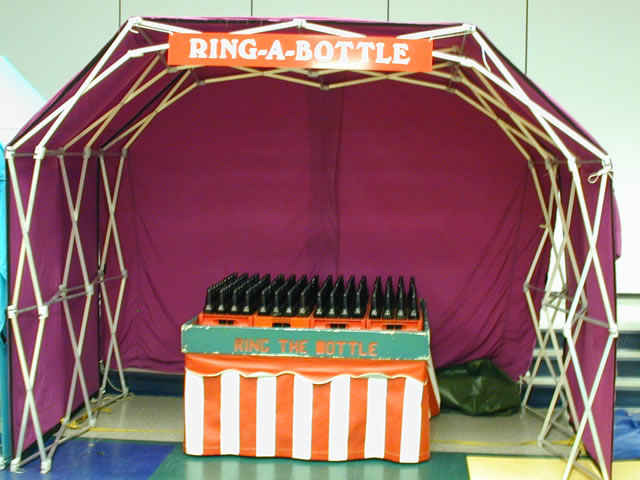 Players use hard plastic rings to throw into a play area with 192 bottles. The object is to land the ring around the neck of a bottle. Players get three tosses. No power required. Toss your hat in the ring! Use 6" wooden rings to toss over one of five dowel bases on top of a platform. Player gets three tosses. Ring two out of three dowels to win! No power required. Rope 'em cowboy! Players attempt to toss a six-inch rope ring over the horns of the bull. Good for small children. Participant gets three to five rings. No power required. Great activity for small children that is interactive and rewarding! Children get one scoop from the sandpit. They get to keep what they sift out. OR if using marbles, the number of marbles dictate what prize they get. A prize-every-time game. No power required. Keep your eye on the target! Players use a cork gun to knock over planes, ships, and tanks. Players get two to three shots. Unit equipped with E-Z reset system. No power required. Player attempts to guide a ball to the end of a zigzag course using a "steering wheel." 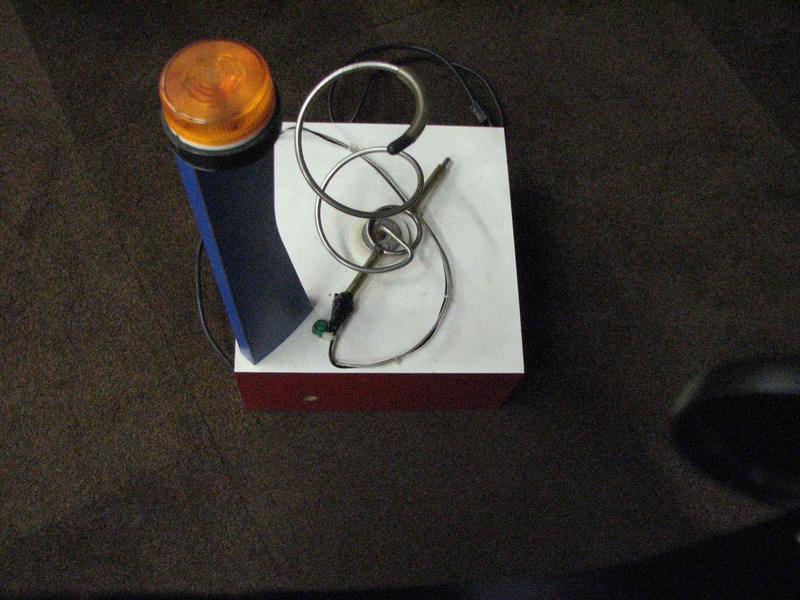 The buzzer rings to acknowledge the winner IF you get the ball to the end of the course into the net. The game has two steering positions: direct steer and reverse steer (for increased difficulty). Minimal power required. Extraordinarily versatile game system! 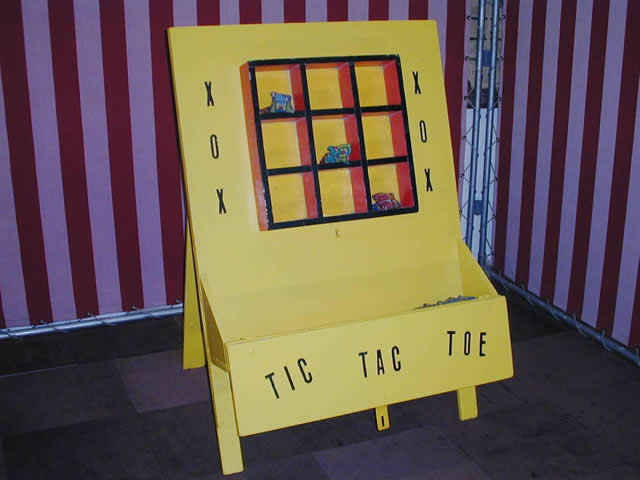 This game can use one of four interchangeable game trays: Black Jack, Three-Of-A-Kind, Tic-Tac-Toe, or Over/Under. 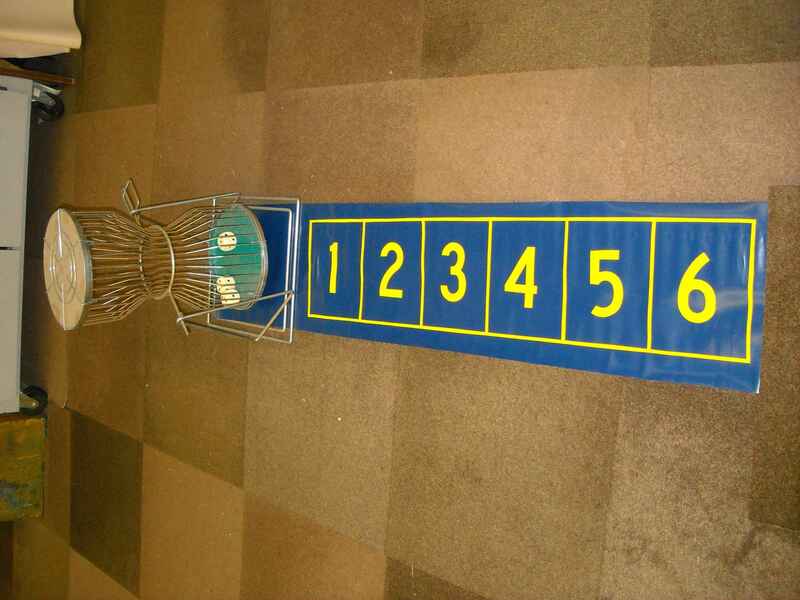 Uses tennis balls to roll up the inclined board to land in the targeted area of your selected game tray. (Number of chances differs with each game). No power required. 12 foot long indoor model. Competitors use steel weighted pucks to attempt to slide, bump, and place their pucks into scoring position. Strategy and luck combine to build up to all ages of fun. Have the feeling of an arcade without having to use quarters! Push a button and your game begins. Use the 9 wooden balls to try for the high score. The more difficult the target hole, the higher the points earned. Great for all ages. One or two unit option available. Much like Skeebell with shorter play cycles and smaller play area requirements. Uses tennis balls to roll into scoring triangle. Round and round and round it goes! Where it stops, nobody knows! 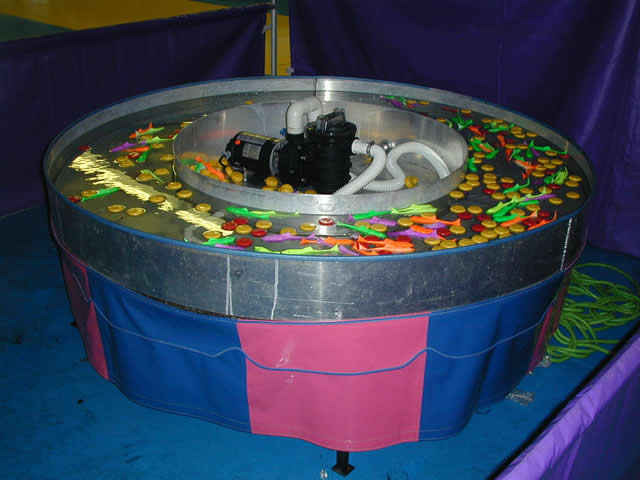 A motorized version of wheel of fortune. A prize-every-time game. Four prize levels. 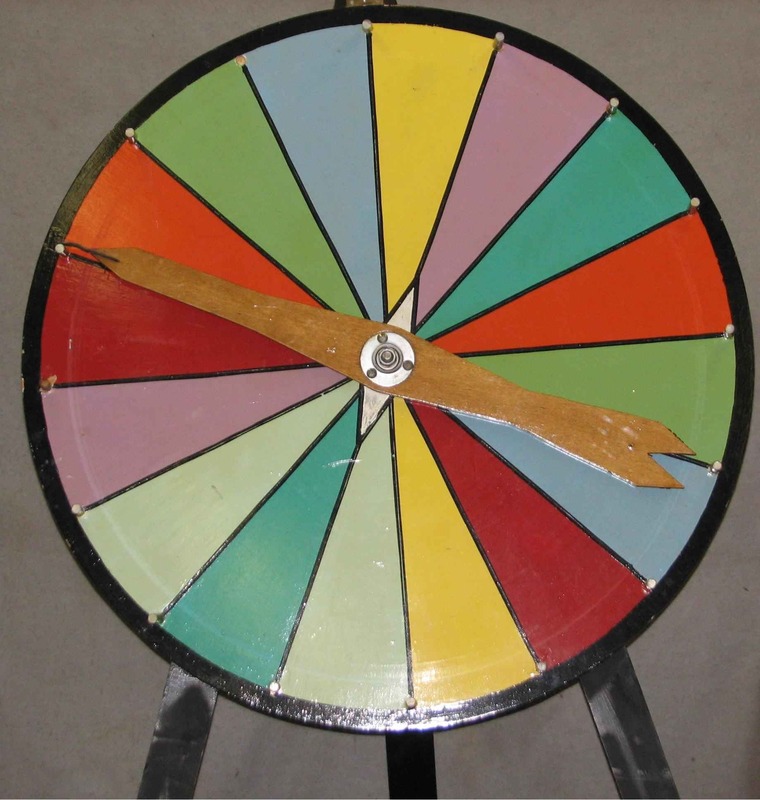 Wheel is divided into 100 spaces (60 turquoise, 25 pink, 14 orange, and ONE yellow grand prize space). Player presses a button to stop the spinning wheel. Where the spinning arm stops determines the prize awarded! Trade shows and promotional events love this one! 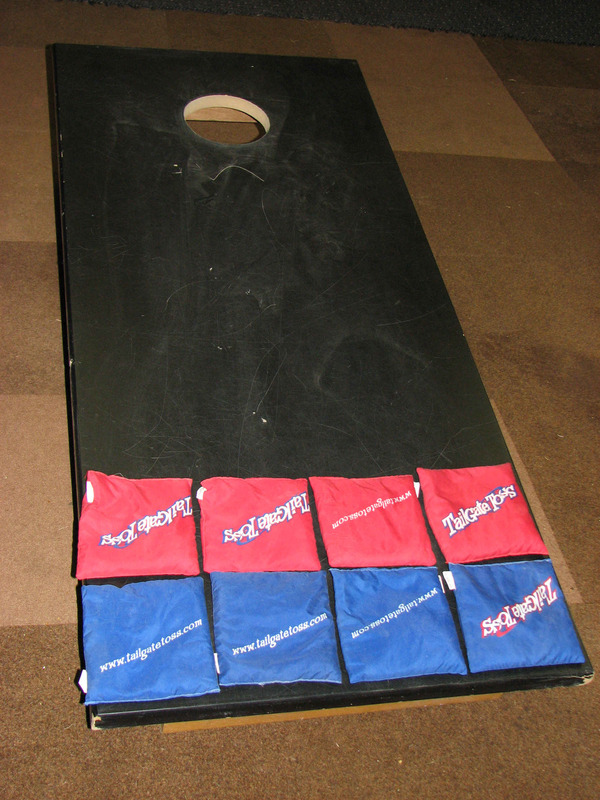 Players have three bean bags. Must throw one bean bag in each hole to win. Players get three throws. No power required. 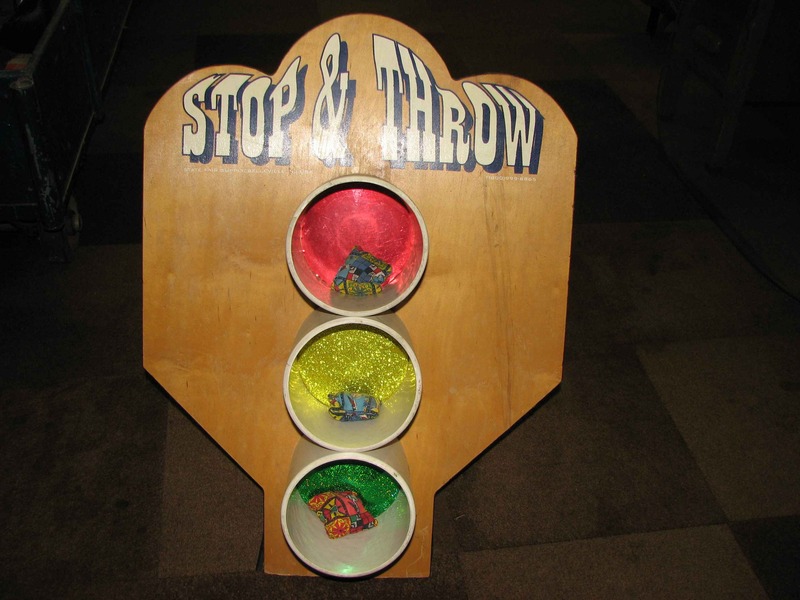 One or two players toss three bean bags and try for a straight line to win. The center line wins big! No power required. Shoot a rubber band-propelled Ping-Pong ball into an open treasure vault. The treasure vault is divided into 12 different treasure coves. Where your ping-pong ball lands determines which prize you win! (Similar to Fishing Hole game). Prize-every-time game. No power required. 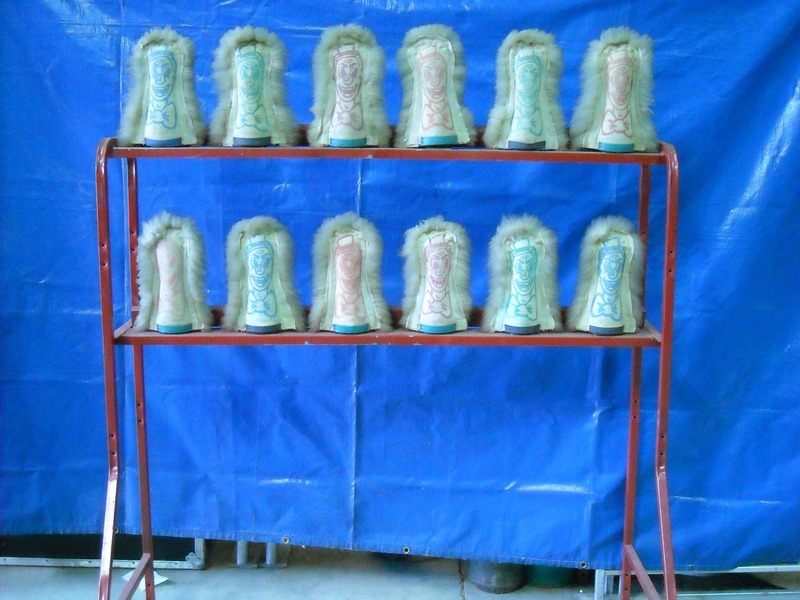 Offered in a variety of formats and sizes, the Wheel of Fortune is a great addition to any event, whether for customizing an event or focusing on particular goals. Keep it at the top of any event list for all out fun. Wheels are offered in 2', 3', 4', 4' powered, and 6' models. Spaces between 24 and 100 section layouts. 6 foot model shown in picture.